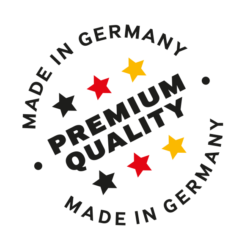 Guaranteed Premium Quality is the principle to which we are committed. 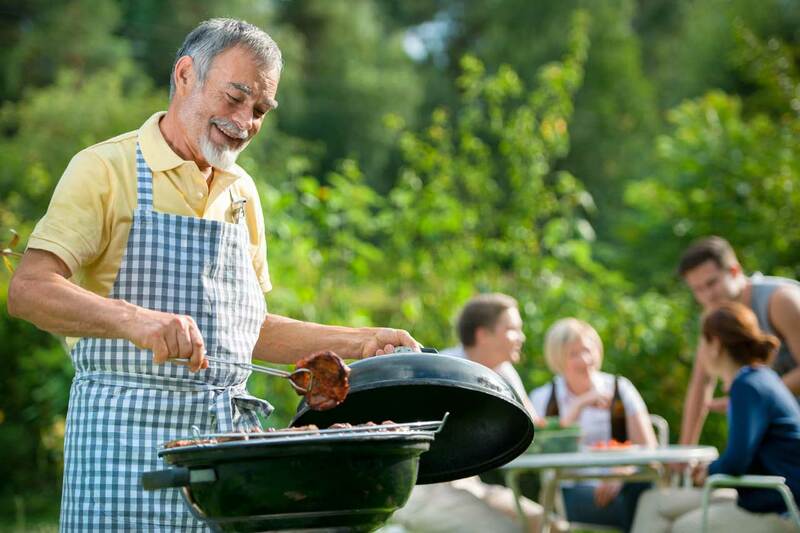 has been doing business for almost 50 years. 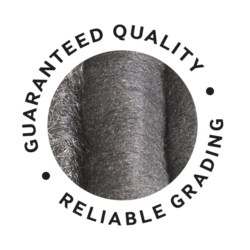 Guaranteed safety in the choice of varieties: 9 degrees of fineness from extra-fine (0000) to ultra-coarse (5). 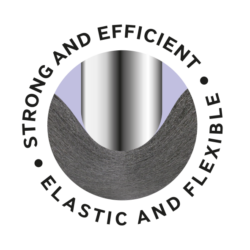 Highly elastic steel fibres guarantee perfect surface treatment even in corners, edges and on profiles. 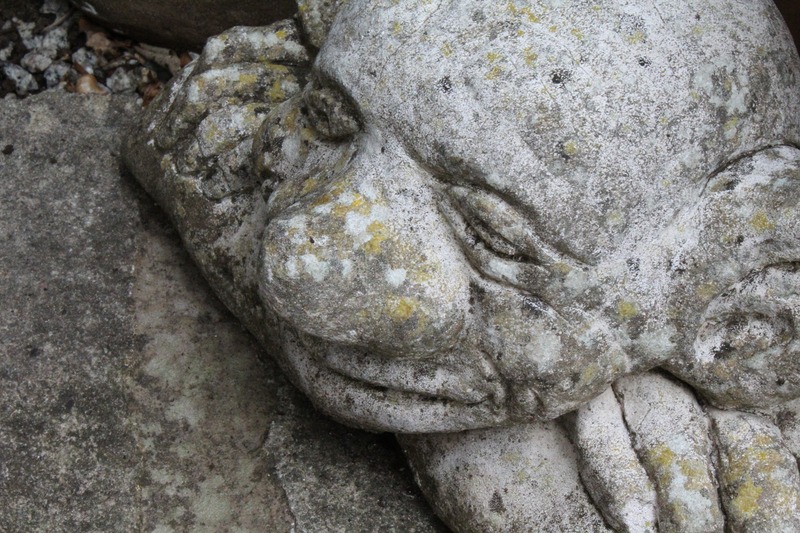 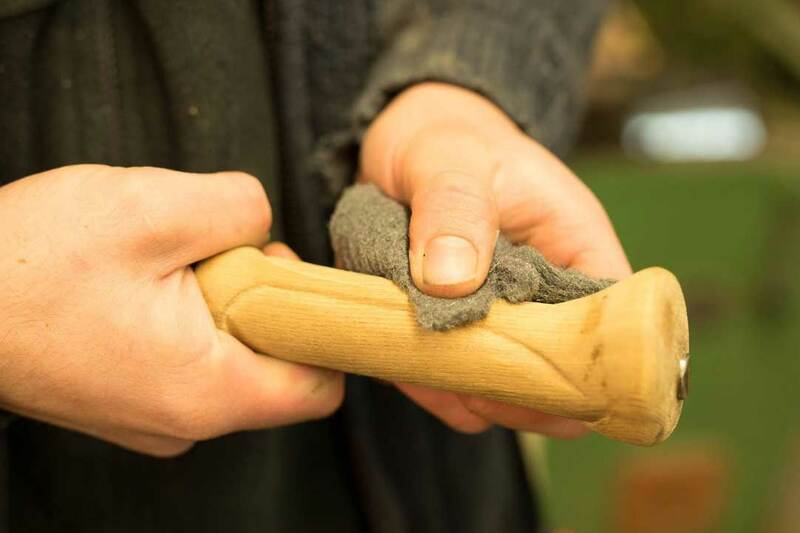 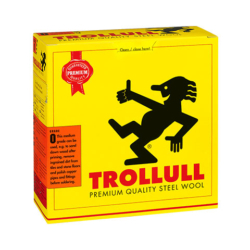 In the 1930s the success story of TROLLULL started in Norway where the „TROLL“ originates from. 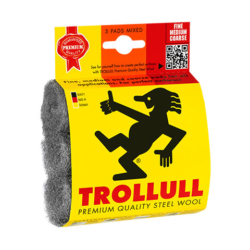 This omnipresent figure is a quirky yet amicable being in the Scandinavian mythology with plenty of grayish hair which resembles our long-stranded steel wool („ULL“). 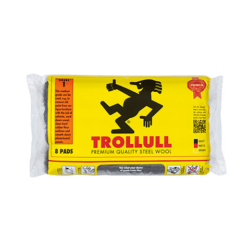 This combination laid the foundation for today`s brand TROLLULL and became the key visual for our packaging. 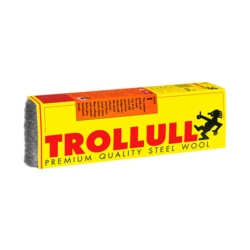 Today TROLLULL is the No. 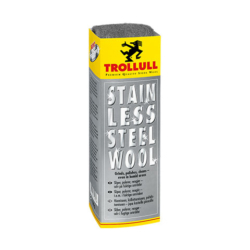 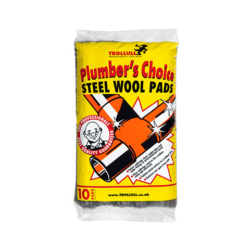 1 steel wool brand in Scandinavia, Great Britain and Ireland and enjoys strong brand recognition. 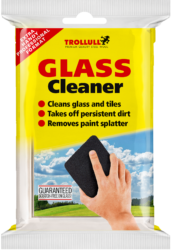 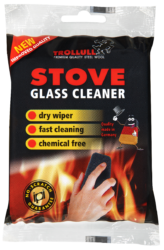 Our loyal customers highly valuate this versatile, well worth the money and premium quality product which guarantees perfect results in the surface treatment.